Food banks now have a way to help them quickly collect and track client information in the field. No longer will client intake data collection require access to a desktop computer, or ask volunteers to click through multiple screens to enter data. With Foodbank Helper, your staff and volunteers can use a single easy-to-navigate form to enter information directly into your organization’s Salesforce. Whether in the office or distributing food from a warehouse, volunteers and staff can easily collect the information they need about their clients. Foodbank Helper is Lightning ready, responsive, and looks great on both Salesforce1 and any mobile browser. 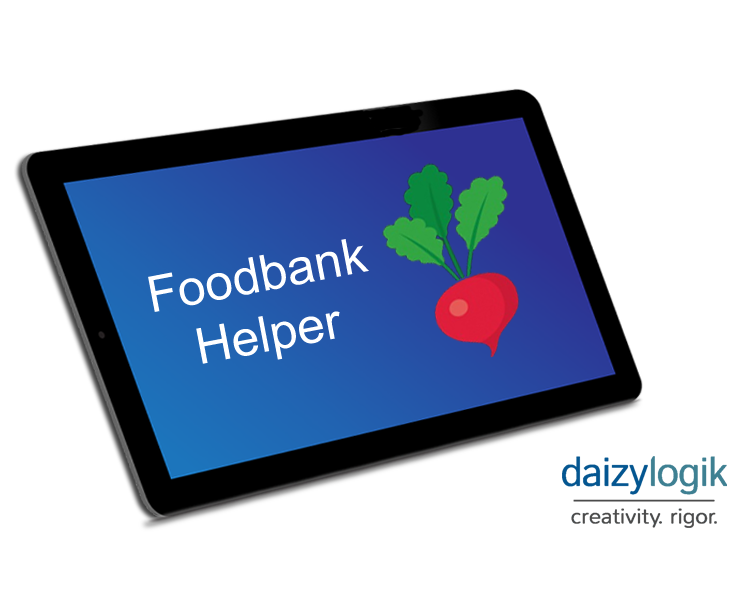 Foodbank Helper enables staff to easily track the data needed to report on the impact of their programs, and meet reporting requirements from funders. The App works behind the scenes to track a client’s first visit and household composition, estimates clients’ birthdays, keeps records if a client reports that they are homeless, and reminds users if a given household is not eligible for baby food or diaper distributions. Go to the Foodbank Helper on the AppExchange to install the app in your Salesforce instance.